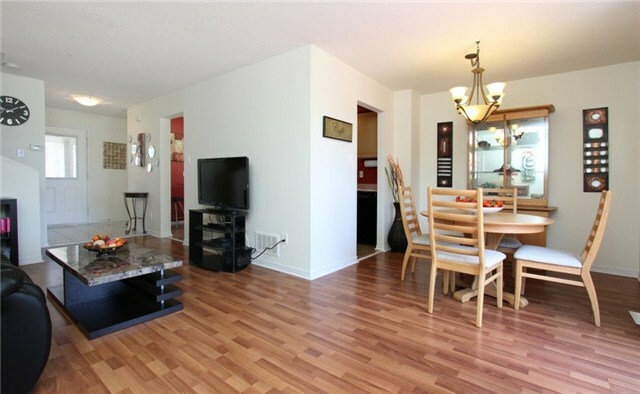 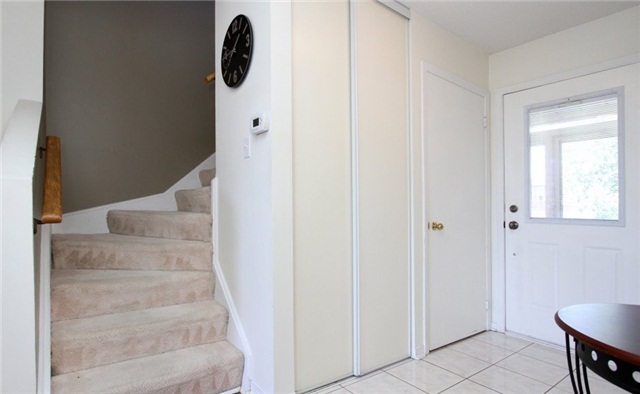 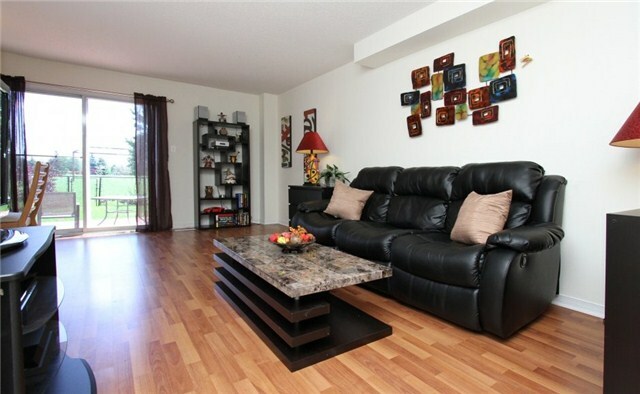 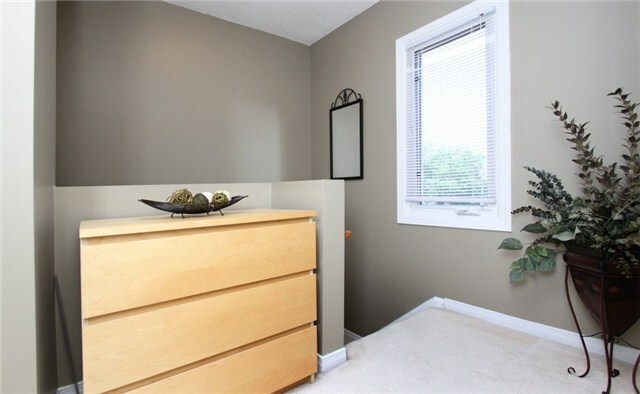 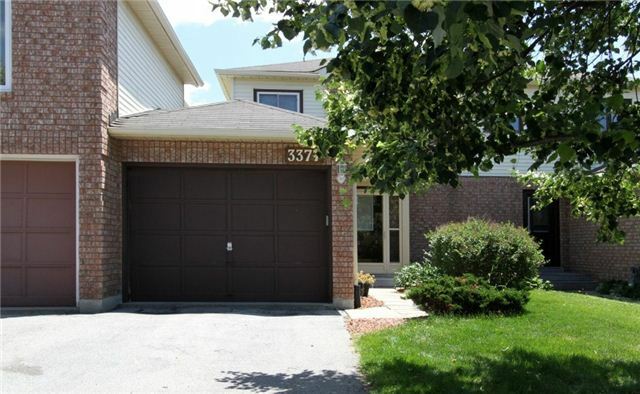 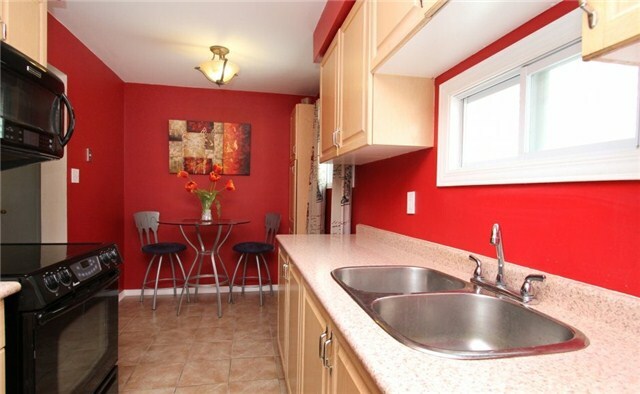 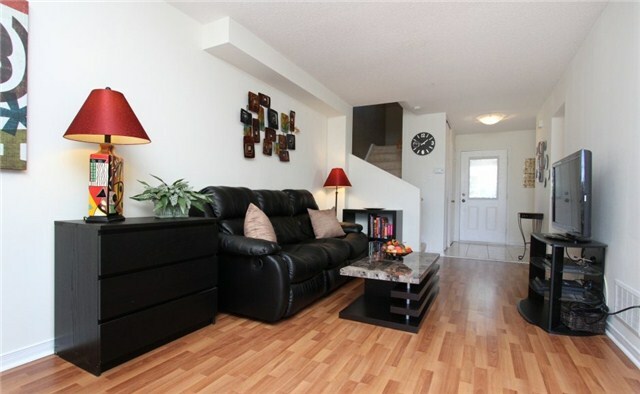 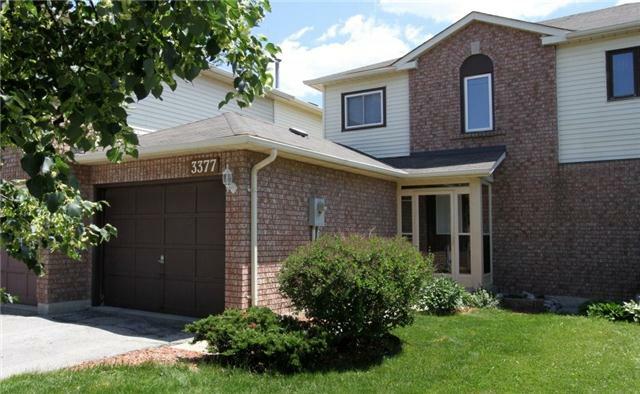 Fabulous 3 Bedroom Townhouse That Feels Like A Semi Detached. 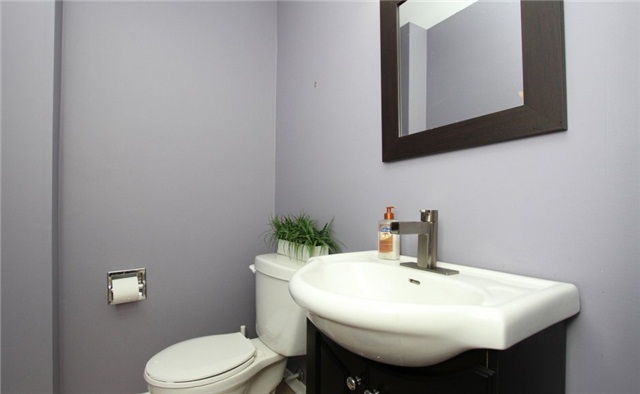 Mississauga's Most Desirable Lisgar Location. 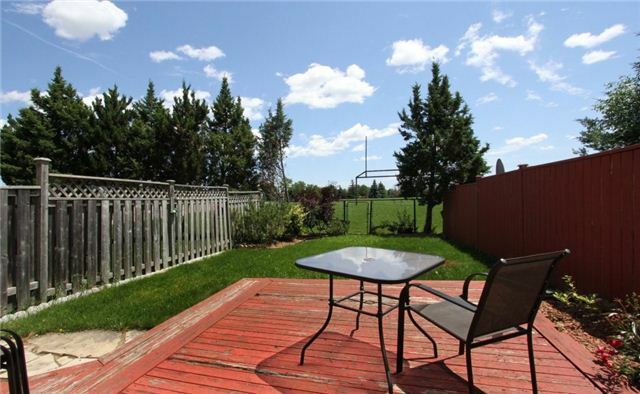 With Bike Trails, Community Parks, Walk To Schools, Transit & Hiway Access This Is A Family Neighbourhood. 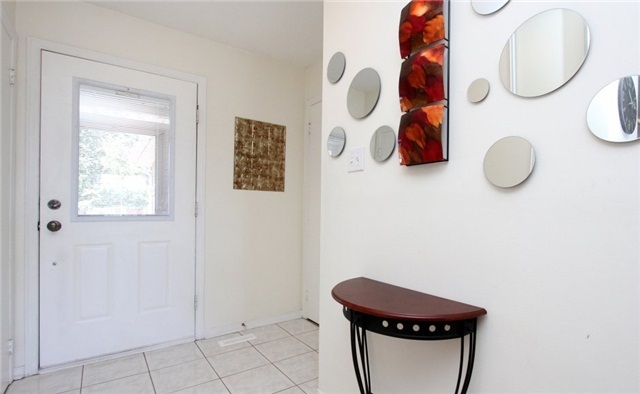 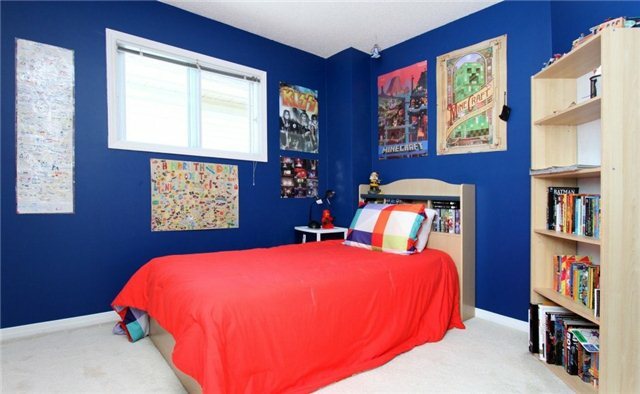 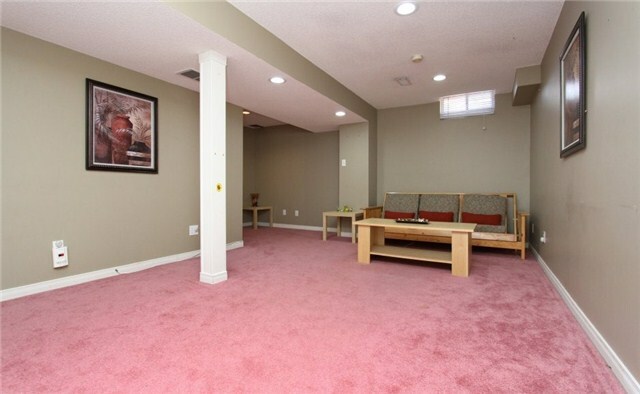 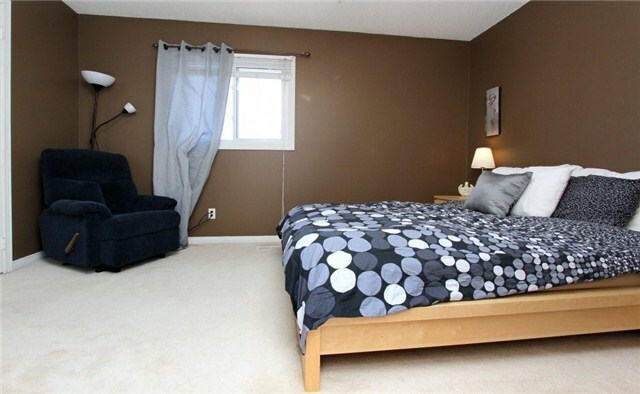 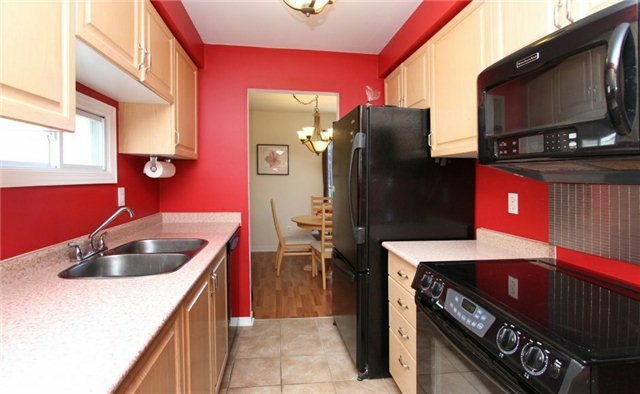 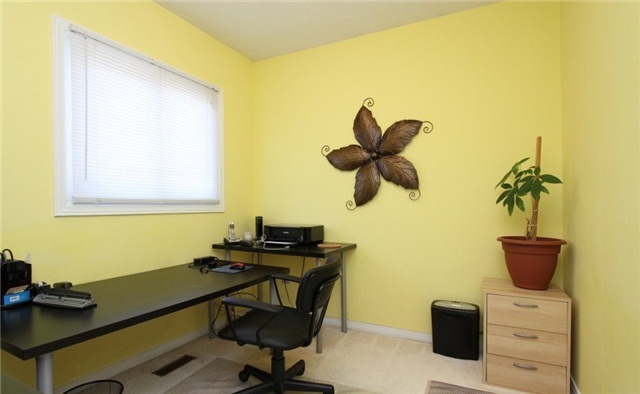 Spacious Rooms, Open Concept Dining & Living Rooms And A Finished Basement.Fully Fenced Backyard Backs Onto Park. 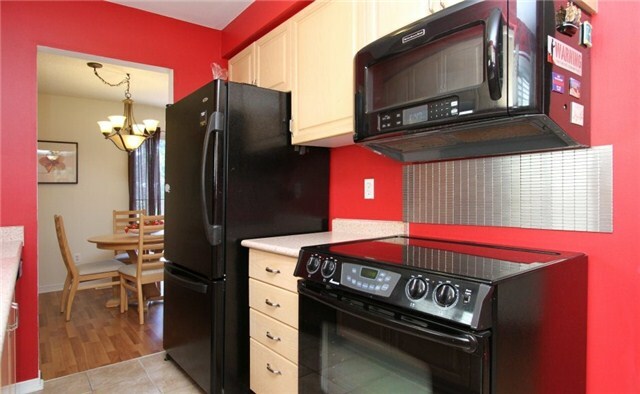 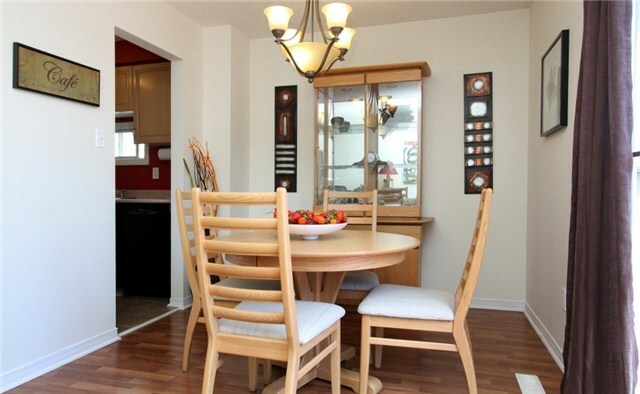 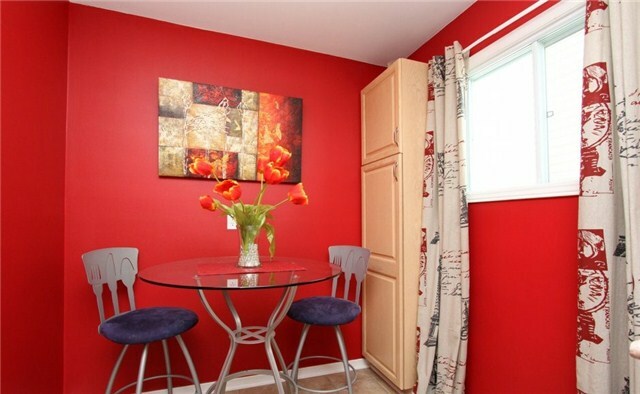 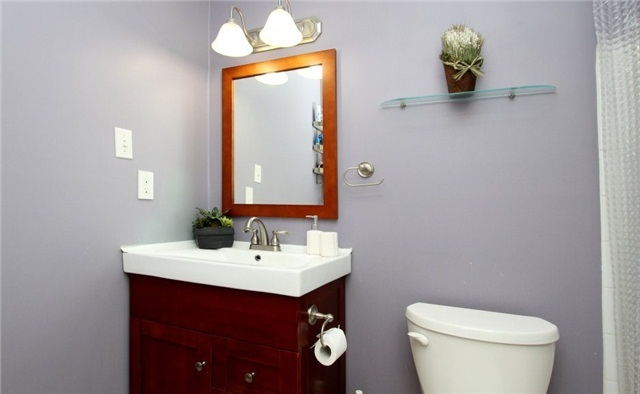 Includes 5 Appliances And Upgraded Light Fixtures.